The curriculum at Girton Glebe Primary School has children at its very heart and encompasses our five core values. We believe in delivering an exciting and varied curriculum that is stimulating, challenging and fun; a curriculum that celebrates diversity alongside offering our children a wealth of experiences and new challenges. 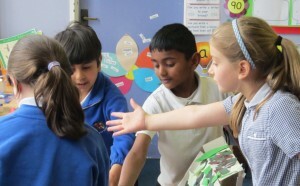 At Girton Glebe Primary School we bring learning to life for our pupils by linking trips and visits to our topics. Develop resilient learners who persevere through new challenges. Learn and achieve in a supportive and respectful environment. Encourage children to take responsibility for their own learning and achievements. Always promote the highest standards. Prepare children for their futures within the wider world. Develop a wide range of skills. 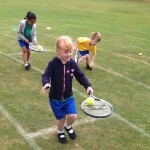 Promote children’s independence and self-confidence. Celebrate mutual respect and diversity. Our Curriculum Precis, detailed curriculum outlines for every class, are published every half-term and can be viewed here. The statutory requirements for each subject area can be viewed here.